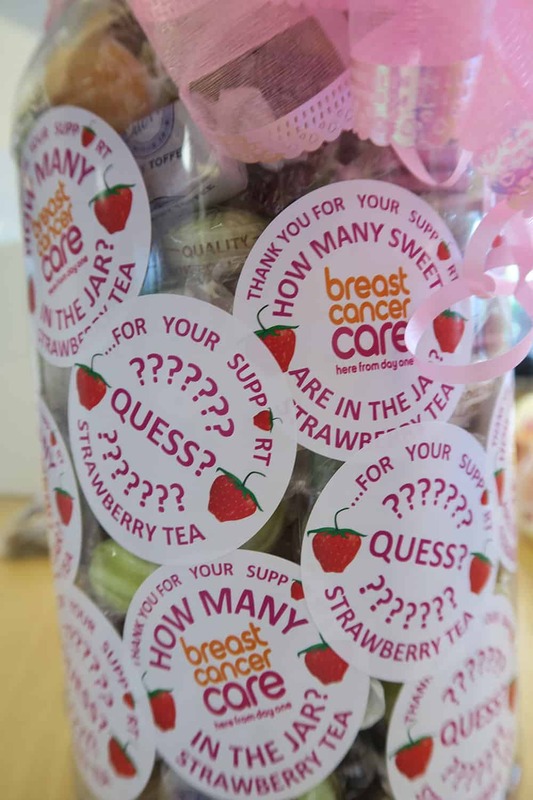 STRAWBERRY TEA 2016 – BREAST CANCER CARE – Charity Sweets by Sweet causes Ltd.
All turned up at this local event at the Aldridge Conservative Club in July for a lovely afternoon of scrumptious Summer strawberry teas to support this year’s 2016 Breast Cancer Care. A great turn out by all, where sandwiches, homemade cakes and raffles tickets helped raise a staggering £2,531.00. Many local companies, restaurants and shops had donated and gave generously. 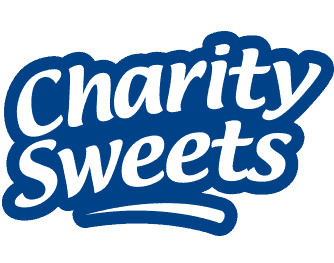 One way of getting some interest and enticing customers to buy a raffle ticket was Guess how many sweets were in the jar? as well as trying to guess the weight of a sweetie jar? Prizes and gifts included hoovers, carpet cleaners, flowers, meal vouchers and even a lovely heart inspired painting by Doug Hyde. To support and help those who are facing breast cancer check out some delicious recipes on their website to get some friends together and motivate yourself for next year’s Strawberry Tea Event.